Sales is evolving. You’ve likely heard about the importance of having a modern sales team already. But take a moment to think about what that actually means. Sales has been done by reps going door to door or calling people and then hard-talking them into buying a product. The salesperson was infamous for being independent, pushy, and sly. New technology and new methods of selling have replaced the old. The changing of the guard has spawned a change in what abilities and competencies are essential for sales reps. Here are the top three skills members of a modern sales team must have. The popularity of the subscription model for businesses has changed the customer dynamic. For many, in the past, you would make a one-time sale to someone. Now, you need to be able to keep customers renewing their subscription. That means forming relationships. If you simply make the sale, and that’s it, then that subscription isn’t going to last long. The modern salesperson knows how to listen to their customers. They hear what the customer is struggling with and work to help them. A salesperson should never talk over their prospect, but should pay attention to what’s being said. Ongoing communication is the key to relationships, whether in sales or any part of life. A salesperson should talk their prospects through the buying process, share relevant content with the client and continue to make sure they’re being provided with the service they need. 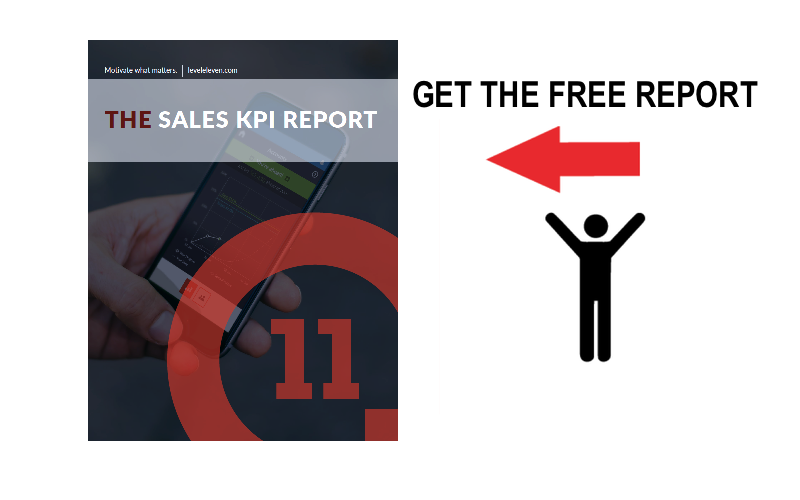 Most organizations tend to struggle with keeping track of their salespeople. Traditionally, you gave the salesperson some leads and a quota, and either the quota got filled or it didn’t. Why were some salespeople more successful than others? Simply better at hustling, right? That’s not the case anymore. The modern sales team has a plan of approach for clients. Messaging and outreach is organized. Messages are logged and tracked in a CRM, so you can see how they’re happening. The messages and sales outcomes are then analyzed. Based on their understanding of the analytics, a team should tailor their techniques and messaging. The best templates should be used, the best points emphasized and the best timing established for follow-ups — all based on data. A new employee should be able to follow the established methods and start being successful immediately because of the team’s organization. This organization should never be completely unchanging, but always open to new analysis. Your sales team should constantly evolve thanks to being organized and analyzed. Past salespeople knew how to sell. That was their single expertise. The product was understood enough only to get someone else to want it. The vacuum-seller of old couldn’t tell you how the machine worked, only that it was necessary for your household cleaning and was the most powerful (or light, or affordable, or modern) on the market. Sales now depends on expertise. Why would you want to buy from someone who didn’t fully understand how their product could help you and couldn’t adjust to your specific situation? Experts can instantly establish authority on a subject and increase trust in your sales team. The modern sales team is able to form relationships; organize and analyze themselves; and become experts in their field. Prospects walk away from conversations feeling enlightened and assisted. New people can be added to the sales team and quickly taught successful actions. The team is continuously evolving and improving in order to help their clients. Joshua Loomis is a Product Specialist for Cirrus Insight. See more from him and Cirrus by following them at @cirrusinsight on Twitter.